If you operate a business in the Coachella Valley, it is important to carry the appropriate levels of commercial insurance. This is an area of specialization for our agency, and we are well known within the business community in our area. We are locally owned and operated, and we go the extra mile to protect the interests of our fellow business people. 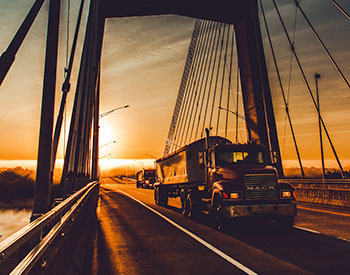 If you have commercial motor vehicles on the roadways, we have the ability to connect you with car or truck insurance to protect your investment and comply with government regulations. When you work with us to obtain your commercial vehicle insurance, you gain a very powerful advantage. Our agency is not beholden to a single insurance company. We represent multiple different insurers that offer this type of coverage. They all provide us with quotes, and we work with you to choose the carrier that is offering you the best fit with the right value and options. You can rely on us to help you protect your business entity, but our offerings do not stop there. Many employers provide benefit packages to their staff, and they typically include group life and health insurance. We have a thorough understanding of these plans, and we would be more than glad to help you identify the coverage package that is right for you and your employees.